Volunteer opportunities are available at the Lightner Museum for those who genuinely like people and who want to create a positive experience for visitors. Volunteers play an integral role in the day-to-day operations of the Museum. 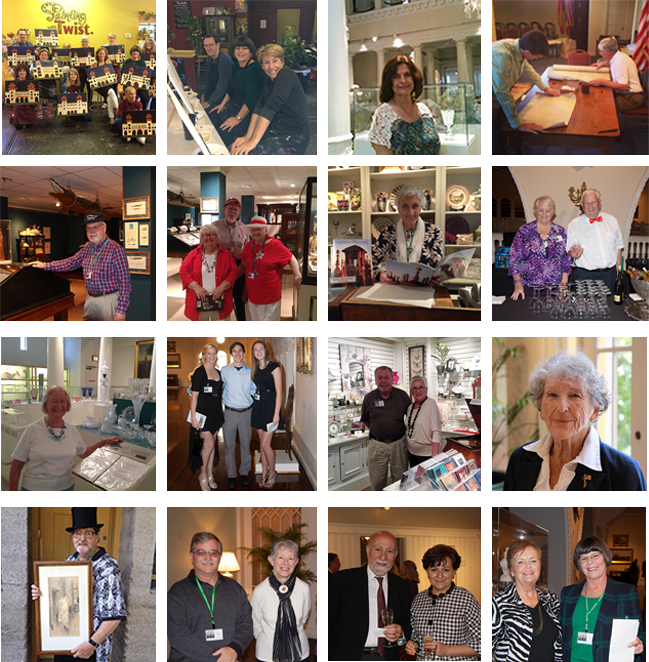 Volunteers lead tours, assist in sales, and help visitors throughout the Museum. Some benefits include discounts in the Museum Store and free admission to area attractions. For more information, opportunities and benefits, download our volunteer application.